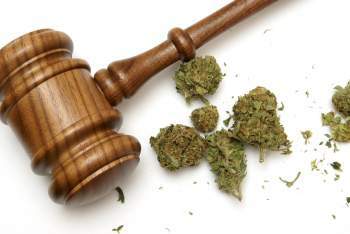 Whether you are charged with marijuana or something more serious such as cocaine, which is a felony in any amount, visit our office for a free consultation to learn what Witt Law Firm, P.A. can do to protect your future. First time offenders for drug possession often have an opportunity to avoid a criminal conviction via diversion programs. A Drug Education Class in exchange for a dismissal. A trial to contest any stop, arrest, or the identification of illegal substances. A plea deal to a lesser charge.